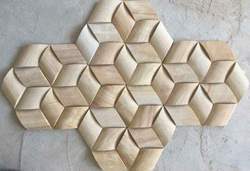 Mosaic tiles are one of the most attractive wall coverings. Thanks to a very small size of the tiles you could create a great composition by pieces with different hues. 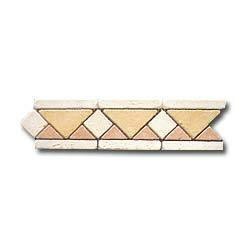 You could also use such tiles as wall decorative element and combine it with ceramic tiles of more big size.